A trail for every season and for every taste! 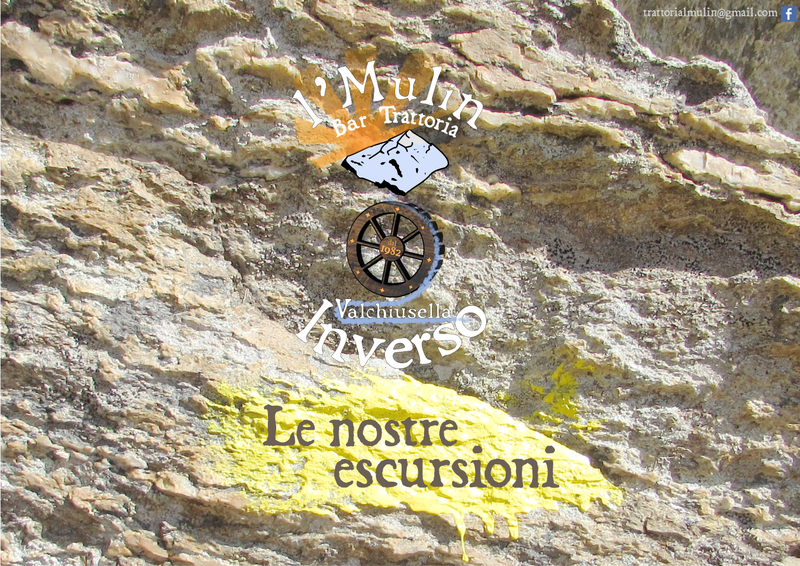 The Bar Restaurant l’Mulin may be seen as the starting point of some of the most scenic routes that run through the mountains of upper Valchiusella. 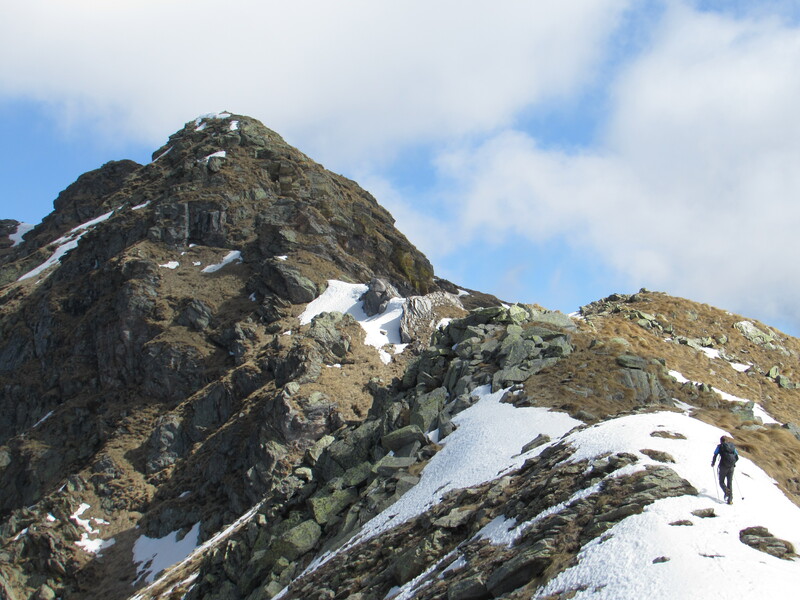 Each season has its recommended route and a type of mountain experience (on foot or by bike). As for an example, the winter season offers the chance to venture into itineraries with different degrees of difficulty. In this respect, the Bar Trattoria l’Mulin offers the opportunity of renting the technical equipment necessary to your new explorations. 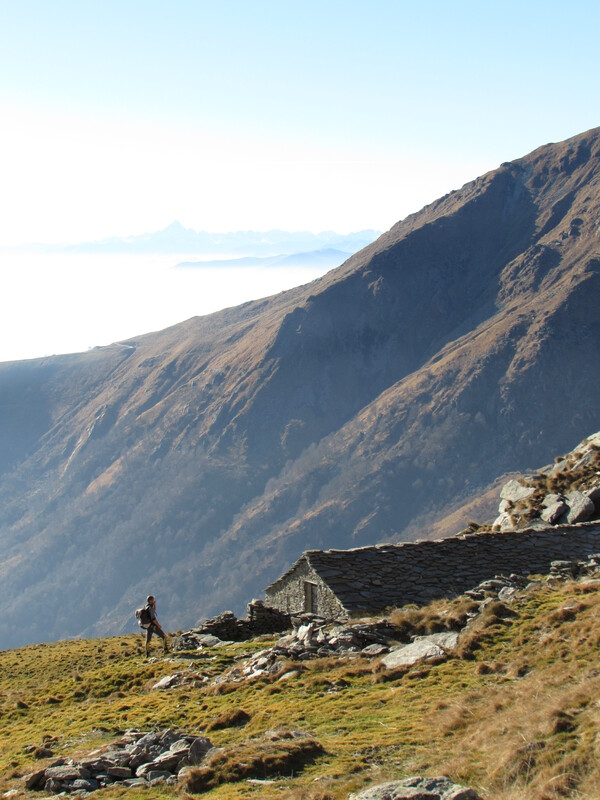 A weekend of hiking to be scheduled at the very last minute? The bar has a small specialized library-corner full of ideas and suggestions to find your ideal path in the surroundings. In any case, please don’t hesitate to ask for recommendations and directions! We would be pleased to have a chat about our mountains.